I’m a wife, momma, actress, mashed potato obsessed (obsessed) home cook, and lover of all things cozy. 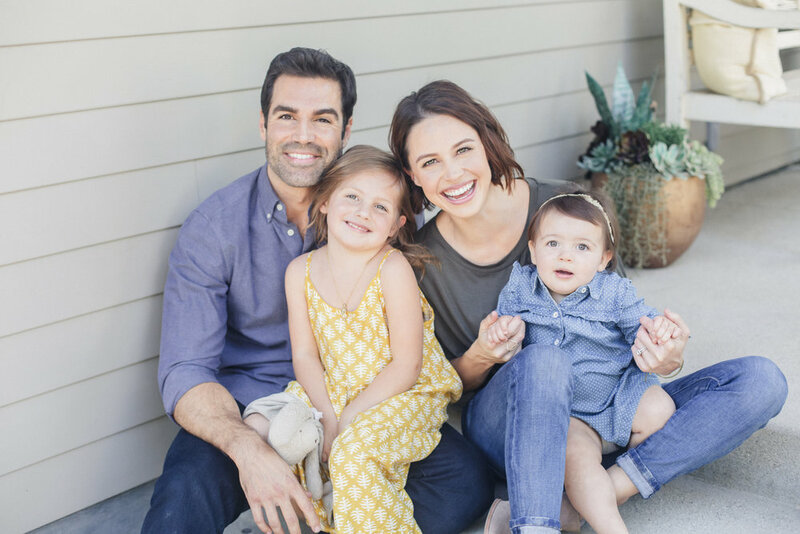 My husband, Jordi, and I are based in Los Angeles with our two girls, Riley and Everly, and our Goldendoodle, Maddy... and I am SO glad you're here!! To me, “cozy” is so much more than the way something feels physically. It’s an emotion. It’s safe and loved and welcome and I can’t think of a better way to love on my people than to make them feel all of the above. So thank you, my friend, for joining me (and my little crew) on our quest to find the cozy in the everyday!